The Archdiocese of Caceres and Our Lady of Fatima Association proudly present Simon's Way, dubbed as ‘the biggest theatrical event in Bicol's history,’ from March to May 2011. Simon's Way is an original Filipino cine-musical with book, music, lyrics and direction by Ferdinand Dimadura. Interspersed with film, the musical tells the story of a Franciscan brother named Simon Vela who was chosen by Our Lady to search for her missing image. For five long years, Simon searched every mountain and cave in Western France only to find the missing statue in the mountain of the Peña de Francia near Salamanca, Spain in the year 1434. Almost four hundred years later, Father Miguel Cobarrubias brought the devotion of Our Lady to Naga City. Through the guidance and support of His Most Reverend Leonardo Z. Legazpi, O.P., D.D. Archbishop of Caceres, Simon's Way hopes to further propagate and increase the devotion of Filipinos to Our Lady of Peñafrancia in honor of Her 300th anniversary. 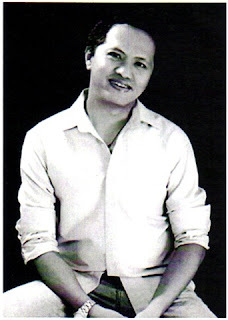 Ferdinand Dimadura worked on the story of Simon Vela for the last 12 years. “With all the blessings I have received, this is dedicated to Our Lady as my way of sharing and giving back. Through my faith and devotion, the hard work is now a dream fulfilled. I hope every devotee of Ina and my fellow Bicolanos can support this one theatrical and cinematic event which aims to raise funds to help the poor priests and their respective barangays under the Archdiocese of Caceres,” Dimadura remarked. 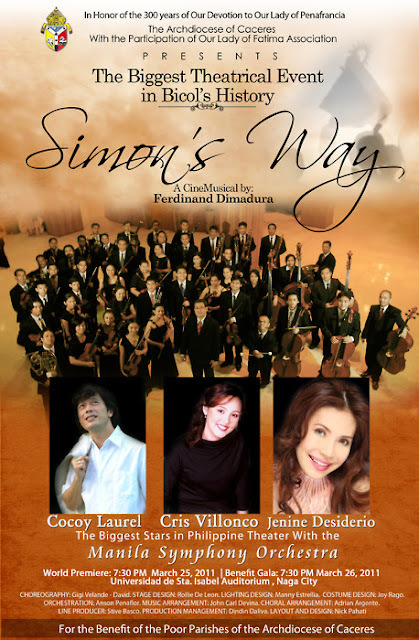 Simon's Way features the country’s top artists led by Cocoy Laurel, Jenine Desiderio, Cris Villonco, Fr. Fidel Bagayaua, Jon Joven, Nicole Laurel-Asensio, and the Manila Symphony Orchestra conducted by Prof. Arturo Molina. While Ms. Fides Cuyugan-Asencio appears in a special cameo role. Simon's Way shall also feature outstanding performances of renowned Bicolano tenor Raymond Roldan together with violin prodigy Jelyn Oliva. Choral music will be performed by the internationally-awarded University of North Eastern Philippines Chorale under conductor Adrian Argete. Renowned singing priest and composer Father Louan Jarcia will perform “Ave Maria.” World-class choreography of Gigi Felix Velarde will be performed by the ACAT Dancers from University of Santa Isabel. Prior to its Manila gala, SIMON’S WAY will have a special Palm Sunday promotional show at the Block, SM City North Edsa on April 17, 2011 at 4:00pm. Other show dates: March 24 (7pm), March 25 (1:30pm and 7pm) and March 26 (1:30pm and 6pm) at the Universidad de Santa Isabel Auditorium, Naga City; March 28 (7pm) at University of North Eastern Philippines Auditorium in Iriga City. A special show sponsored by the City Government of Legaspi and Aquinas University will be held on May 14, 2011 (7pm) at the Legaspi Asrtrodome. 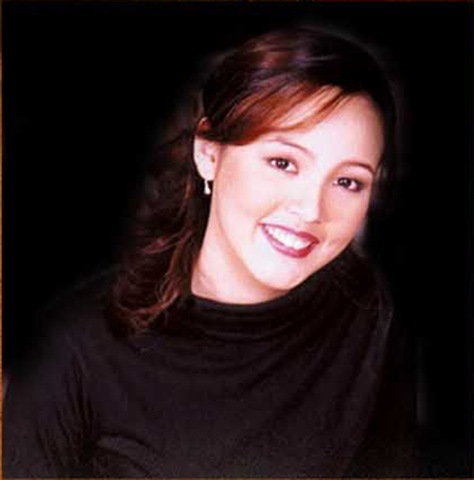 The over-all production team of Simon's Way is led by Ferdinand Dimadura (Direction), Raymond Roldan (Assistant Direction), John Carl Denina (Musical Arrangement), Anson Peñaflor (Orchestration), Adrian Argente (Choral Arrangement), Joy Rago (Costume Design), Gigi Velarde-David (Choreography), Ruben Lee (Cinematography), Manny Estrella (Lighting Design), Rollie De Leon (Stage Design), Jethro Joaquin (Sound Design), Dindin Daliva (Production Management), Boy Sanchez (Stage Management), Toots Tolentino (Publicity) and Abong Gaw (Golden Touch Imaging for Photography). For tickets, inquiries and other information, call (632) 726 44 22, +63.916. 4135108 (Cora), +63.927.4730145 (Steve), +63.906.5291517 (Christine), +63.9178728730 (Jake-Resorts World Manila) and (632) 9088890 (RWM Tour Counter).